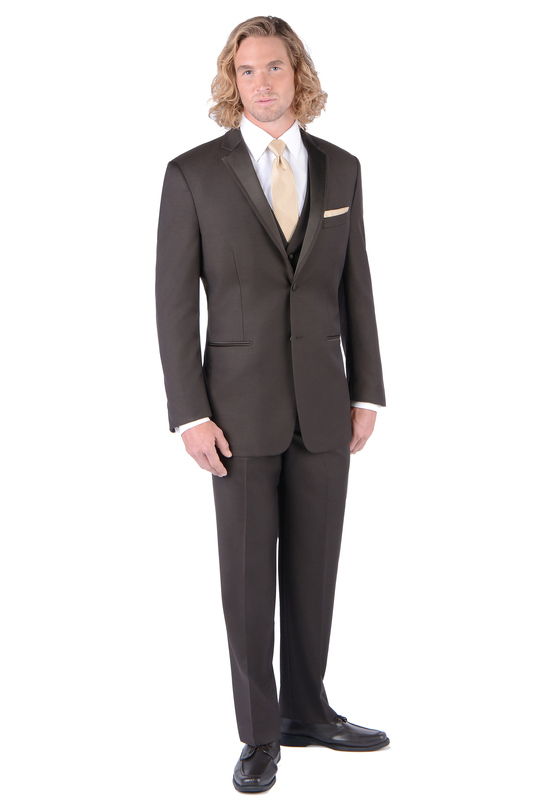 Be your boldest self in the Chocolate Madison by none other than Perry Ellis. 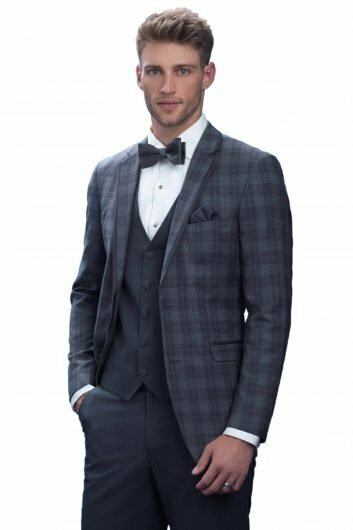 This brown tuxedo comes with a modern fit jacket that has a two button front closure and a pair of matching brown flat front trousers. 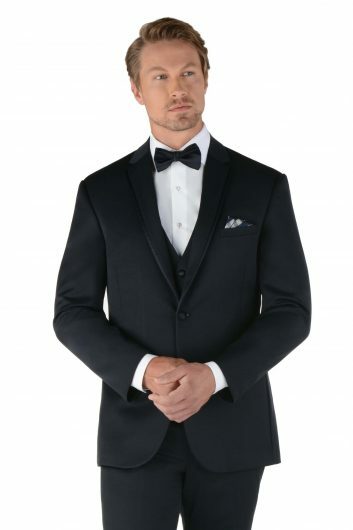 Made with a comfortable wool blend that will ensure that you are as comfortable as possible during your prom, wedding reception, homecoming, or any other special event. 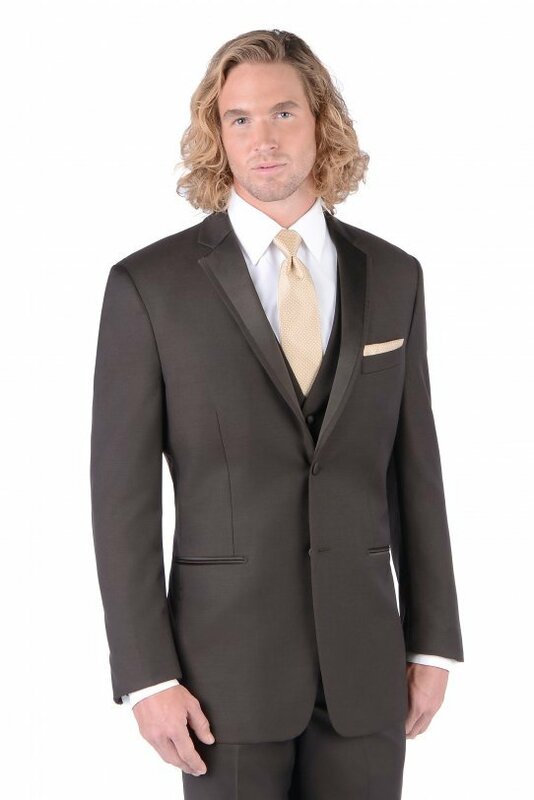 This brown tuxedo is fashioned with two besom pockets, a side vented back, and a framed notch lapel. 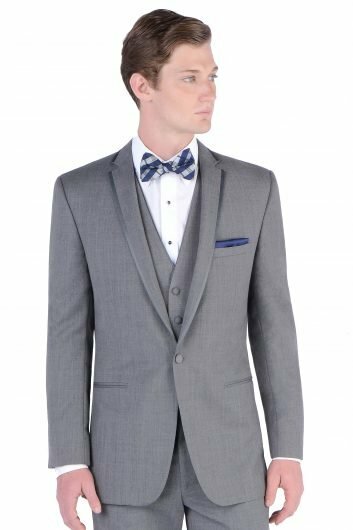 The Chocolate Madison by Perry Ellis has a matching vest available upon request and is available in both adult and child sizes.